Room 13 @Sunnyhills: We have loved having Miss Kirkham as our teacher. Welcome to Room 13s blog for 2016. We are a class of enthusiastic Year 1 and Year 2 learners. Our teacher is Mrs Joanne Burge. We have loved having Miss Kirkham as our teacher. 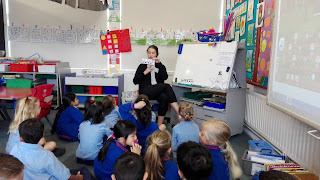 Miss Kirkham has been teaching us. We have loved watching Miss Kirkham learning new skills. We will miss her when she is not here. We have one more week together. Miss Kirkham was funny when she was pretending to be Mother Kangaroo from our big book. We asked lots of questions starting with Why? Who? What? Where? When? Miss Kirkham is very clever with Maths. 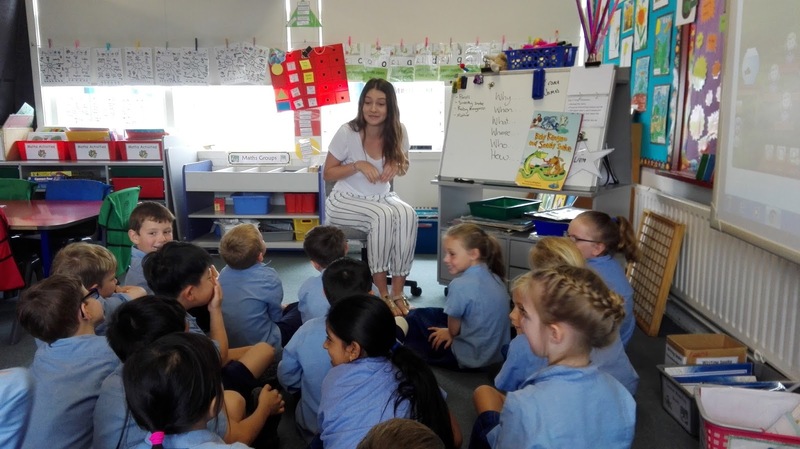 She loved teaching us our basic facts. 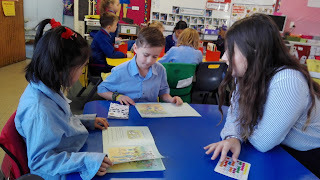 Reading with Miss Kirkham is lots of fun too. We always try our best. 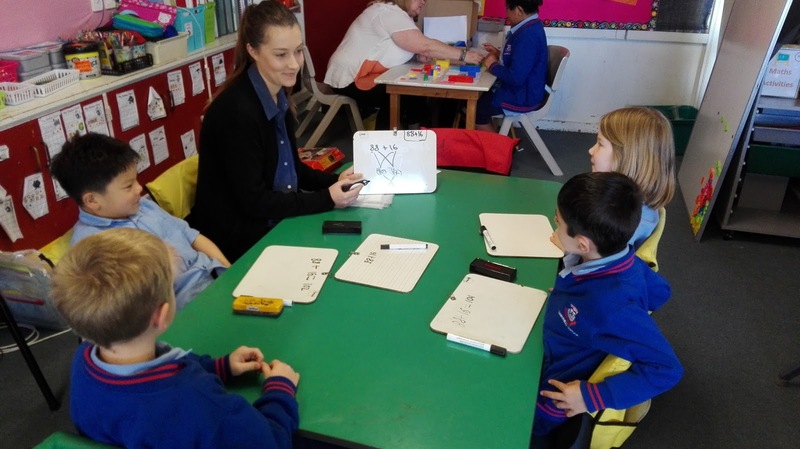 Miss Kirkham has been taking a Maths group to work on Place Value. They are getting very clever at understanding Hundreds, Tens and Ones in BIG numbers and how to explain strategies when the solve addition and subtraction problems. 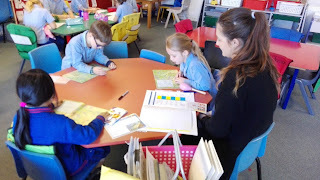 I do not want Miss Kirkham to leave on friday.She has been a WONDERFUL teacher for us this year.She has been doing a super job biy doing maths and reading. BY Natasha. MERRY CHRISTMAS EVERYONE FROM ROOM 20!